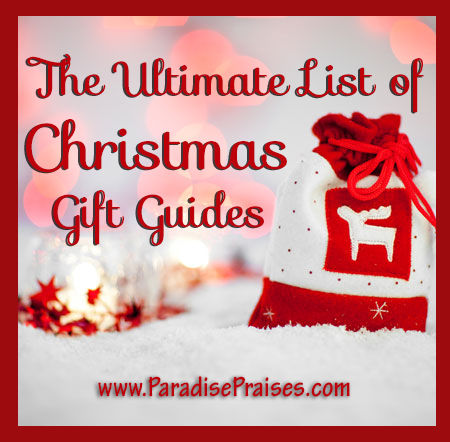 Here are some of the gifts we enjoy giving and why. No matter what age you are, you can appreciate the time and effort someone put into making something for you. Or in buying something that is customized knowing that you'd like it. 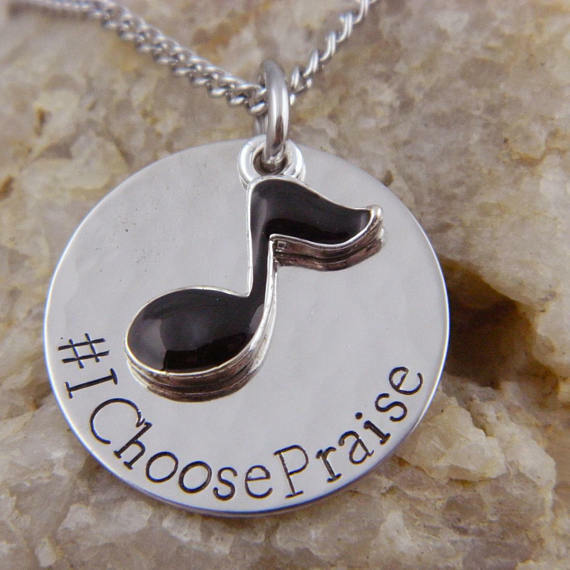 Check out our #IChoosePraise items for an encouraging gift for a friend. 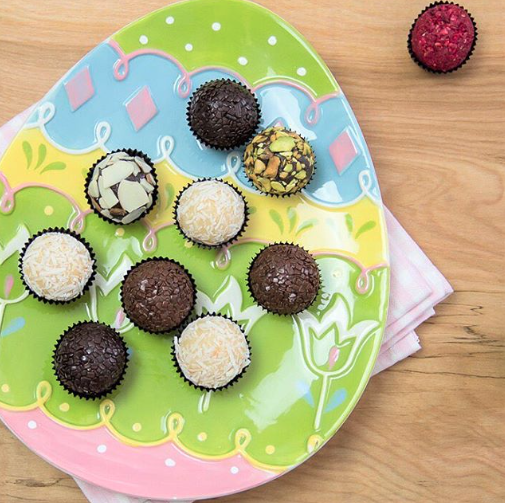 Whether homemade, store-storebought or gourmet, like these Brazilian brigadeiros from Tiny B Chocolates, you can't go wrong with chocolates when trying to make someone feel special. I first discovered Tiny B at a retreat I hosted with a friend. Some of the best chocolates I ever tasted! Some in our family are adventurers who like to try new coffees all the time, and some have “safer” coffee personalities and prefer “the usual” at Starbucks every time. My brother grew up drinking coffee since he was a toddler and two of my children have similar likes. I didn't grow into my taste for coffee until after our fourth child was born (by that time you need all the caffeine you can get, right?) 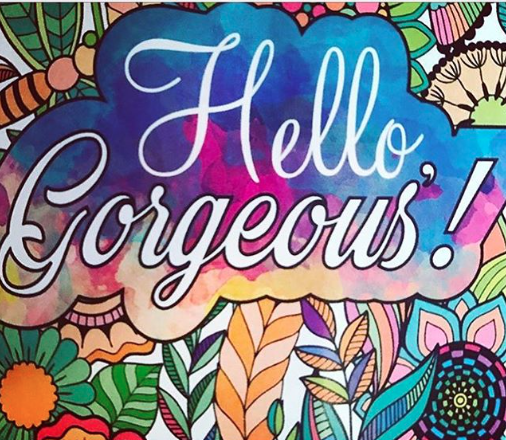 My recent favorite is Perky Perky coffee, both for the rich Costa Rican flavor, for the good they're doing there through their company, and for the beautiful artwork that's included in each bag. 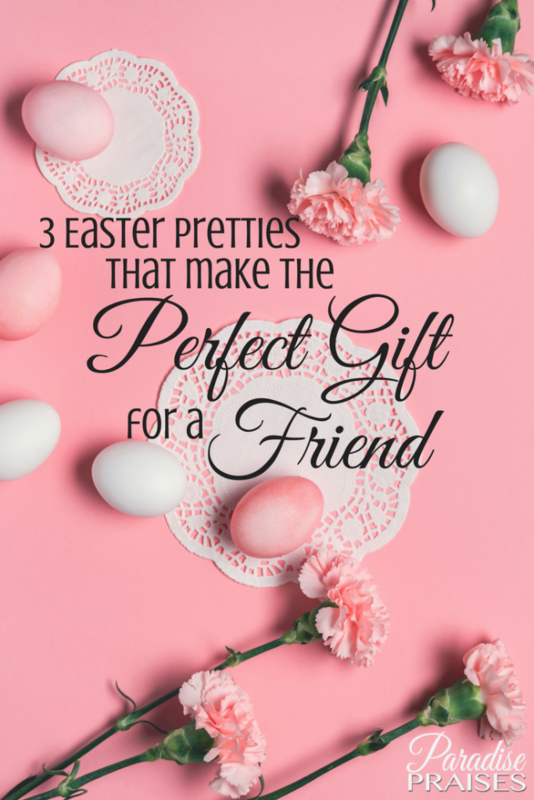 Which of these will you gift to a friend this Easter? And I do love your gift ideas –they’re lovely. 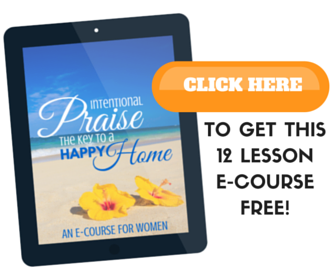 I’m not on ig or Tw so I can’t like you/follow you there but I will share the giveaway on my blog fb page right now.